We’re Grandparents, parents and kids who know that the best wages, benefits and job protections come from Union jobs. We’re proud members of the Machinists Union. We are the International Association of Machinists, or IAM for short. Don’t let the name fool you. We not only service machinists, we also have members in many other fields. To name a few, we represent members in healthcare, dental care, mechanics, flight attendants, airline rampers, ticketing, customer service, reservations, machinists, fishermen, transporters, drivers and so many more. The IAM has different departments covering nearly 700,000 members including retirees. Unsure if you qualify? Contact us. We’re here for you and will take every call seriously. To elevate you to an equal footing with your employer and ensure you are treated fairly and your voice is heard.We have an experienced and motivated staff of organizing and servicing representatives in order to assist you in your organizing campaign. 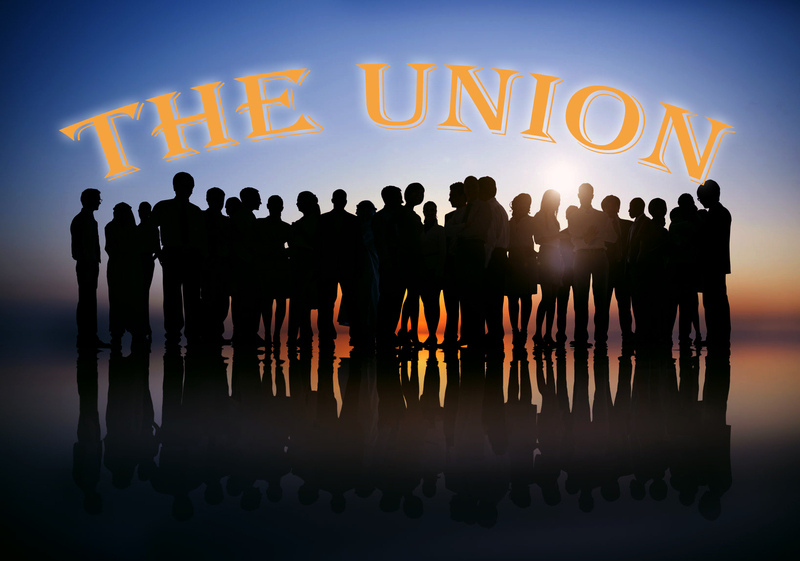 At the IAM, you will find one of the largest and most experienced unions in North America. Together, we can make positive changes allowing you to enjoy life after work.